Key character(s): God, Beloved, Friends, Lover. Brief description: Song of Songs – Celebrating human love. The theology of the Song of Songs must be discovered by the implications, presuppositions & suggestions of the book rather than by its direct teachings. God is never mentioned in the book. 01) God made man & woman to compliment each other in every way. 02) God made man & woman physically attractive to each other. 03) God meant for human sexuality to be expressed in an exclusive relationship. In a real sense the Song of Songs picks up where the account of the creation of man & woman in Genesis 1-2 leaves off. There both man & woman are made in God’s image. This means they were to have a responsible &meaningful relationship with their creator. They were (also) made to have an enriching relationship with each other. This included sexual suitability, for they were to multiply upon the earth. 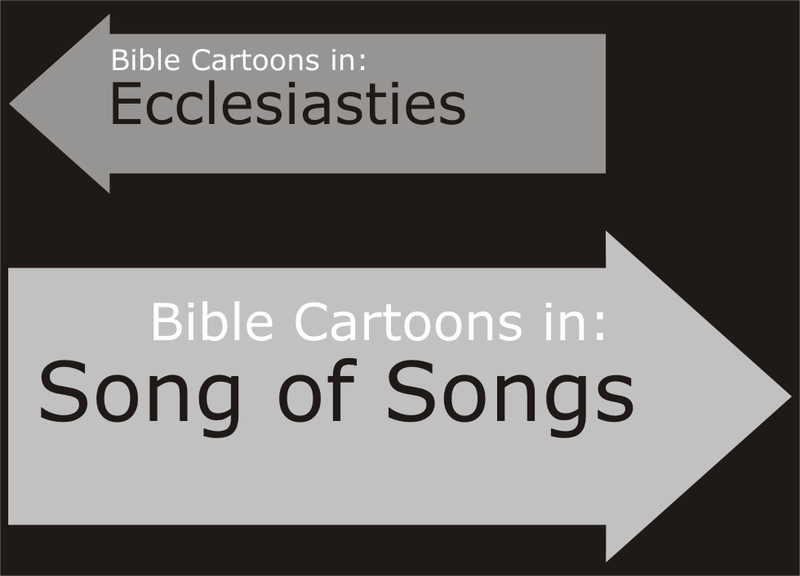 The Song of Songs reflects such doctrine but does not expressly state it. Later traditions of Judaism & Christianity have used allegorical & typographical methods of interpretation to extend the meaning of the Song of Songs to (include) God’s love with his people & Christ’s love for the church. The Song of Songs is a refreshing reminder of the beauty & wonder of love shared between a man & a woman. The church needs to teach its people this wonder & beauty in the proper relationship.